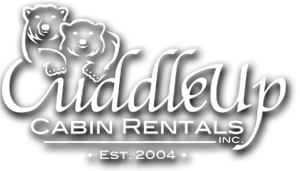 Spending your vacation in one of Cuddle Up Cabin Rentals properties gives you access to our exclusive Cuddle Bucks Discount Program! The best in local shopping, dining, & attractions are at your fingertips. Cuddle Bucks information is emailed to each guest at the time of booking to help with vacation planning, and after checking in to your cabin you will find a welcome book with a comprehensive list of local businesses, attractions, and areas to explore unique outdoor recreation. 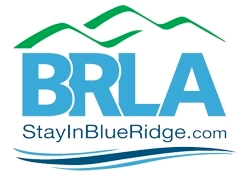 The Cuddle Bucks Program introduces you to the best the North Georgia Mountains has to offer, use it to indulge, explore & save! One free game of bowling. Limit 1 per person per visit. Discount if you book your trip through Cuddle Up Cabins 24 hrs in advance. Will come to cabin, river or downtown.